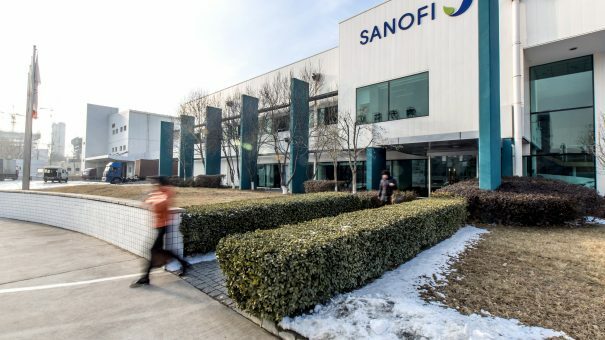 Sanofi’s vaccines division has agreed to pay more than $19.8 million to resolve claims it overcharged a US government department for drugs. Sanofi Pasteur agreed to the payment to resolve claims it overcharged the US Department of Veterans Affairs (VA) for drugs under two contracts between 2002 and 2011. The US Department of Justice said that under US laws drug manufacturers must not charge more than a certain ceiling price for covered drugs. Sanofi Pasteur disclosed to the VA it had incorrectly calculated the ceiling price from 2007 to 2011. Following an investigation, the VA determined the error resulted in overcharges going back to 2002. Under the settlement Sanofi Pasteur has also agreed that it will not pursue claims for reimbursement for sales where it contends its error in calculating the ceiling price resulted in a lower price to the VA.
Sanofi told Reuters that it had cooperated fully with the US government. While the announcement made little impact on the pharma’s share price, the ruling comes at a sensitive time for industry when it has been heavily criticised for the price of drugs, particularly in the US. The industry is bracing for legislation from president Donald Trump, who has said he wants to use legislation to crack down on high drug prices.